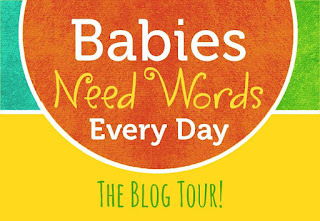 Abby the Librarian: Babies Need Words Every Day: Read! 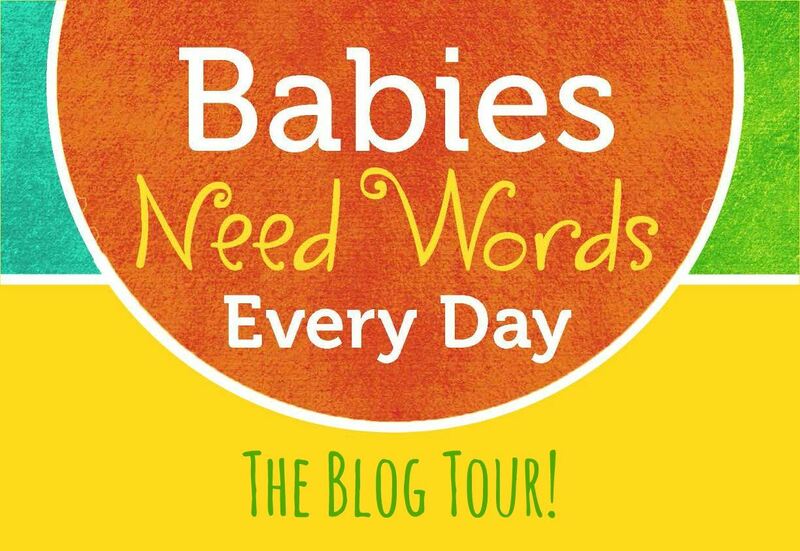 I am so happy to be taking part in the Babies Need Words Every Day Blog Tour alongside many fantastic librarian bloggers (check out the entire schedule here)! If you don't have these gorgeous posters up in your library yet, what are you waiting for? It takes just a little effort to print them out (and laminate them if you're feeling energetic) and they are great for your bulletin boards, in your restrooms above the changing tables, in your lobby or anywhere that parents and caregivers will see them! We put posters right outside our storytime room! Encouraging families to read together is one of my favorite things to do at my job. It seems second nature to me, but I run into so many people who don't realize how important it is to read with their babies. It's up to me to keep reminding parents and caregivers that it's great to read to babies, even if they don't understand everything you're reading yet and even if they don't have the attention span to listen for very long. We always share at least two books. The first book I read aloud, always aiming for a way that's going to make the book engaging for even the youngest kids. We might count together, put actions to the words in the book, all say a repeated refrain, or make animal sounds as we read. This models ways parents can share books with their young kids. The second book that I always share is using a book with farm animals to sing an animal sounds song. As we sing the song together, I hold up a spread in the book to show everyone which animal we're going to sing about next. I do this to model to parents that there is more than one way to read a book together! You don't have to strictly read the words to "read a book", especially with very young children who might not have the attention span to listen to a wordy book. I promote two programs that help encourage grownups to read to their children in our community. Our county is lucky to have some wonderful advocates who have brought Dolly Parton's Imagination Library program to our families. I do whatever I can to encourage families to sign up their children. The other program I promote to families is our 1000 Books Before Kindergarten program. Many libraries offer a program like this across the country and we certainly did not come up with this idea, but it's been popular with our families. I've found that it especially engages families with young children because it's something they can start from birth and having a sheet to keep track helps some families keep reading in mind. What do you do to encourage families to READ with their babies?? I gather new books for a local NICU. We send each baby home with five books and reasons why you should start reading to your newborn.